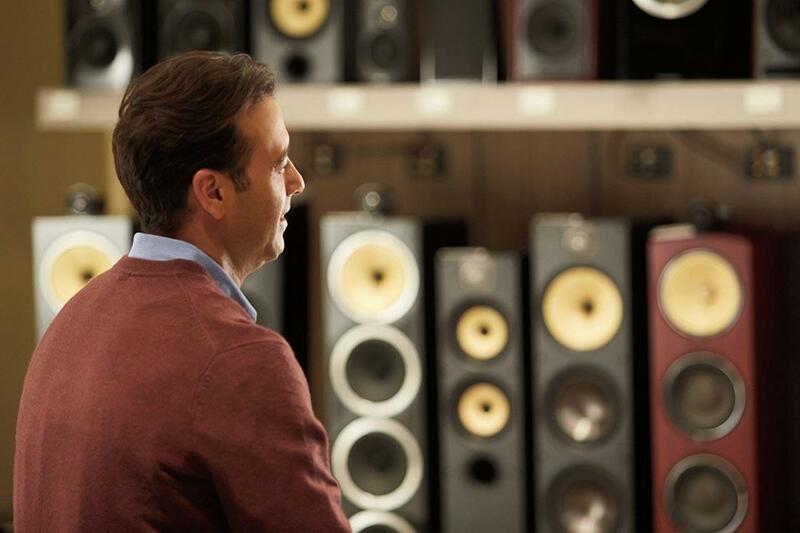 As the flagship of the brand, Magnolia Design Centers offer elite audio, video and home automation products, in an inspirational showroom environment, with dedicated, custom, whole-home services and solutions. With our teams of System Designers, Engineers, Project Managers and Installers, we’re with you through every step of the process, from consultation to installation and well beyond. 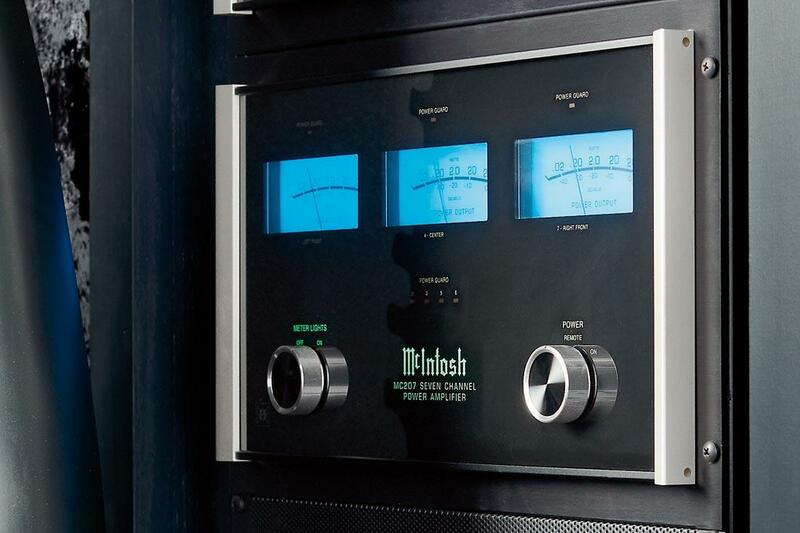 Experience elite audio, video and home automation brands that are the pinnacle of the industry—including McIntosh, Bowers & Wilkins, MartinLogan, Savant and Sonance. Welcome to the Pembroke Pines Magnolia Design Center located inside the Pembroke Pines Best Buy store. Here you'll find premium 4K HDR TVs, home entertainment systems, speakers, receivers, high-resolution and wireless audio gear, turntables and smart home solutions, all from some of the finest brands including Bowers & Wilkins, McIntosh, MartinLogan, Savant, Sonance and Lutron. 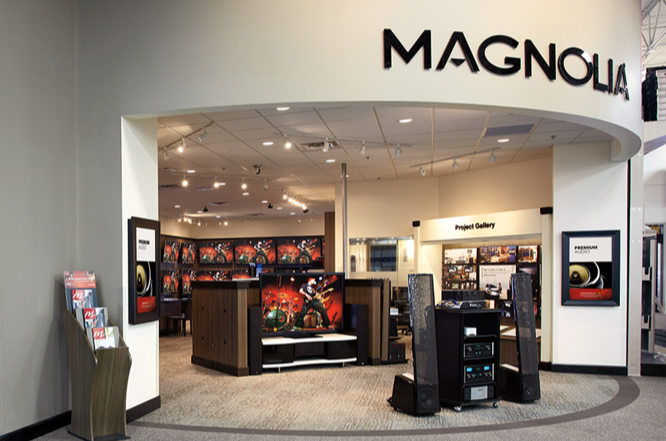 Inside this Magnolia Design Center you can test and try out these premium audio, video and home automation products first hand in an interactive family room, dedicated home theater and audiophile listening rooms – all designed to bring the finest home entertainment experiences to life. Best of all, your Magnolia Design Center offers expert advice, design and installation from a team of System Designers, Engineers, Project Managers and Installers. 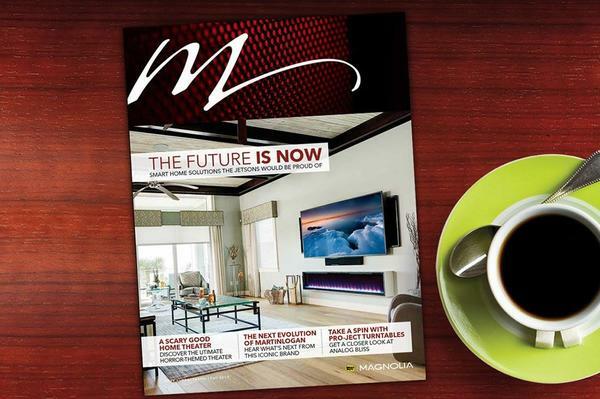 From inspiration to installation and well beyond with Magnolia Care, Magnolia is committed to being with you through every step of your home entertainment journey.